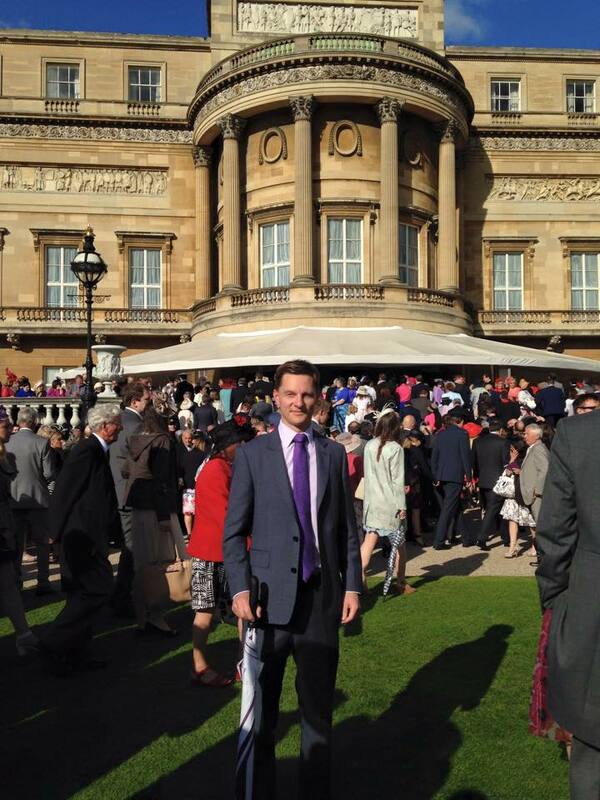 Our Business Development Director, Simon Adby, was honoured to attend a Garden Party at Buckingham Palace on Wednesday 20th May this year. The invitation from Her Majesty the Queen followed his involvement in the Invictus Games London 2014. Contracted to CSM Events Simon assumed a Venues Director role to oversee the management of the Games across six major-event venues, four being on the Queen Elizabeth Olympic Park. Active House Solutions also provided circa 40 of the event management workforce. Since the event last September CSM Events have been recognised for their involvement in Invictus Games 2014 by winning Best Live Experience award at the BT Sport Industry Awards and Best Sporting Event at the Event Production Awards.